Welcome to Waterworks, a very well maintained building in a prime Yaletown location. This beautiful corner suite has amazing water, mountain and city views. Other features include insuite laundry, a galley kitchen, a large den, insuite storage and a large sunny balcony. The spectacular amenities of Club H2O include a large indoor pool, exercise centre, hot tub, guest suite and lounge and meeting rooms. There is a 24 hour concierge service. 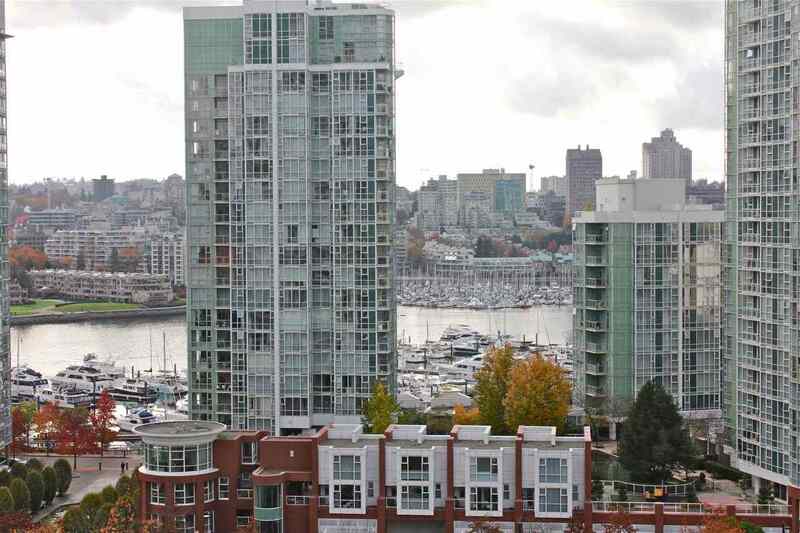 The location is very convenient to parks, the Seawall, restaurants, shopping and other services. Your pet is welcome. Size and measurements are approximate and should be verified by a buyer. Open Houses: Sat & Sun, May 14th & 15th, 2-4 PM.